Dumortierite is a rare veriety of naturally occuring blue quartz and has an aluminum borosilicate chemical composition. The mineral was first described in 1881 and was named after French paleontologist, Eugene Dumortier (1803-1873). Dumortierite has a few industrial purposes other than jewelry. Since it is known to turn remarkably pure white in color when fired, it is often used for the production of porcelain and ceramics. Dumortierite is most often found in Brazil, Canada, France, Italy, Madagascar, Mozambique, Namibia, Norway, Poland, Sri Lanka and the USA. Dumortierite is known to enhancesself-discipline and orderliness, promotes learning and organizational abilities by bringing mental clarity and reducing stubbornness. 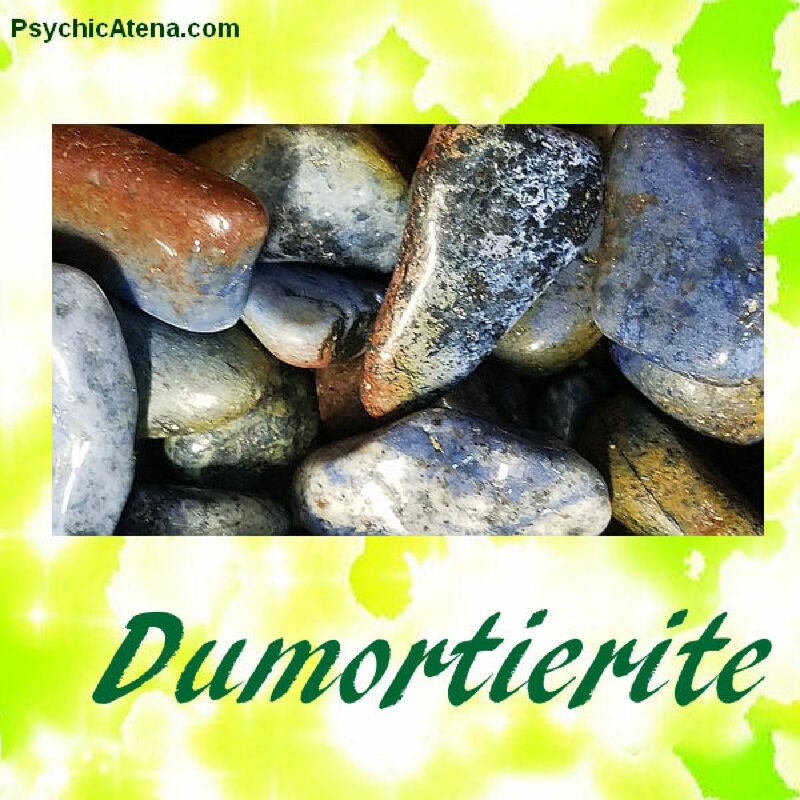 Dumortierite encourages people to see and accept reality as it is, and helps wearer to react to it in an intelligent manner to promote solutions and a better experience. Dumortierite has been used to reduce emotional tension, lift depression, and replace scattered thoughts with peace and happiness. Dumortierite inspires patience, emotional maturity, self-discipline, releases depression, and allows harmony.